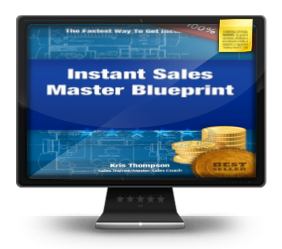 If you're new here, you may want to check out this FREE sales training to help you close more sales without arm twisting and high pressure tactics. Thanks for visiting! 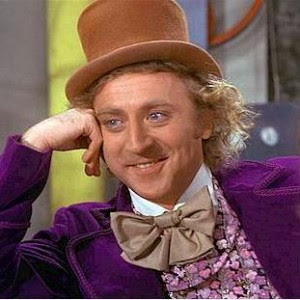 How can Willy Wonka help you increase sales? In this article I will share with you what you can learn from the movie to increase sales. You are always trying to grow your sales. You have likely found that trying to increase your sales enough to reach your sales goal is not easy. That’s a good thing because if increasing sales was simple to do it wouldn’t make much difference in your life. 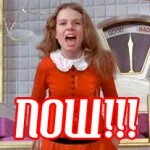 Do you remember Veruca Salt? She was the little girl in the movie that wanted everything NOW! If you are like me you want sales result now sometimes don’t you? It’s a common mistake to expect to increase sales too soon. You may get discouraged that the results are not coming as fast as you want them. You are probably working harder than you are used to and you want to see some results fast. It is understandable to feel that way but it can stop you from reaching your sales goal. Increasing sales takes as long as it takes. You are focusing on the wrong thing. Focusing on the results too soon will just frustrate you. If you get frustrated you will more than likely give up on your sales goal. When you first pursue your sales goals you are building momentum. If you take a lot of action for a week and you don’t get any sales it is very discouraging. Instead, focus on following through on the actions you said you would take on a daily basis make more sales. If your daily goal is 25 phone calls then success for that day is making your 25 phone calls for example. I would recommend just focus on follow through for at least the first 30 days you are pursuing your sales goal. You have no right to expect to increase sales if you haven’t taken enough of the right actions for a long enough time. 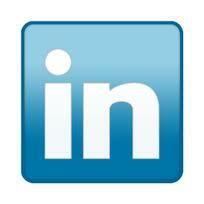 You will be fairly compensated for the sales actions you consistently take. Focus on the follow through and you will get off to a great start towards reaching your sales goal. Do You Know The SECRET To Closing More Sales? yvonne green on Increase Sales: Features & Benefits – What’s The Difference? Carolyne on How to Increase Sales When You Need Money Today! For a limited time get FREE INSTANT ACCESS to step-by-step videos.